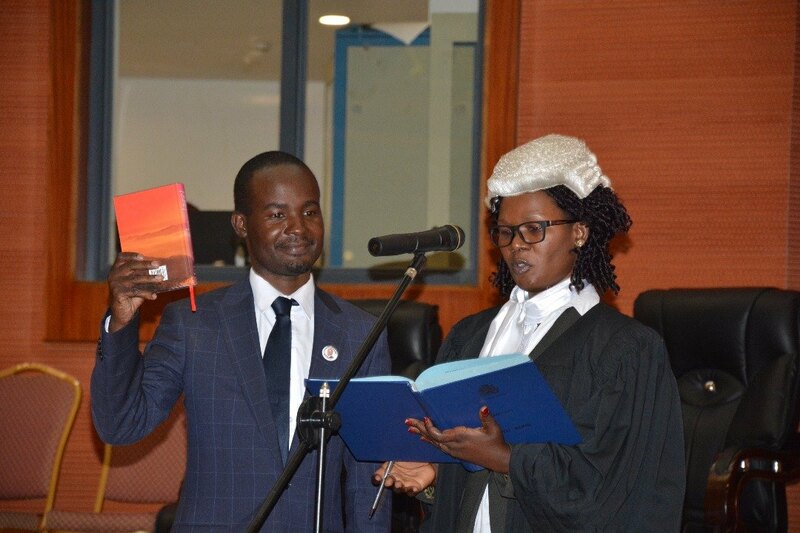 Three newly elected Malawi Congress Party (MCP) MPs were sworn-in on Thursday at Parliament building in the capital Lilongwe and the ceremony was conducted by Chief Justice Andrew Nyirenda. 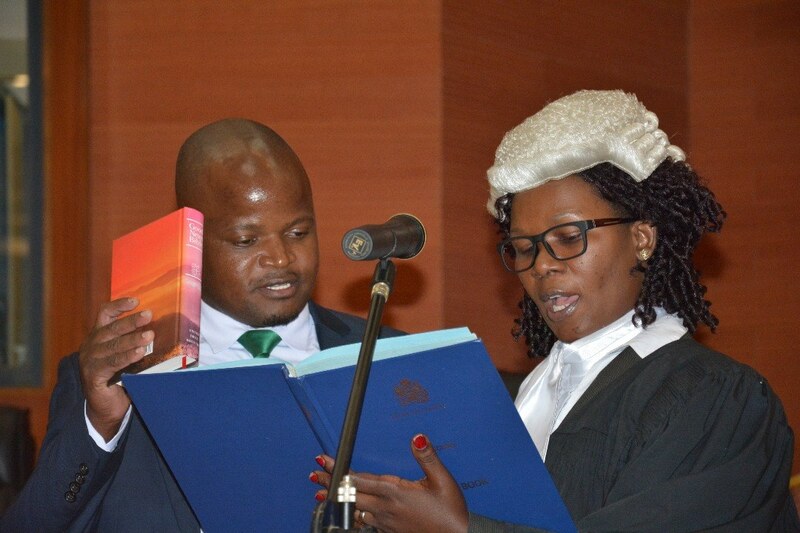 The MPs are Lawrence Sitolo (Nsanje Lalanje), Sosten Gwengwe Lilongwe Msozi North) and Ulemu Msungama (Lilongwe City South). 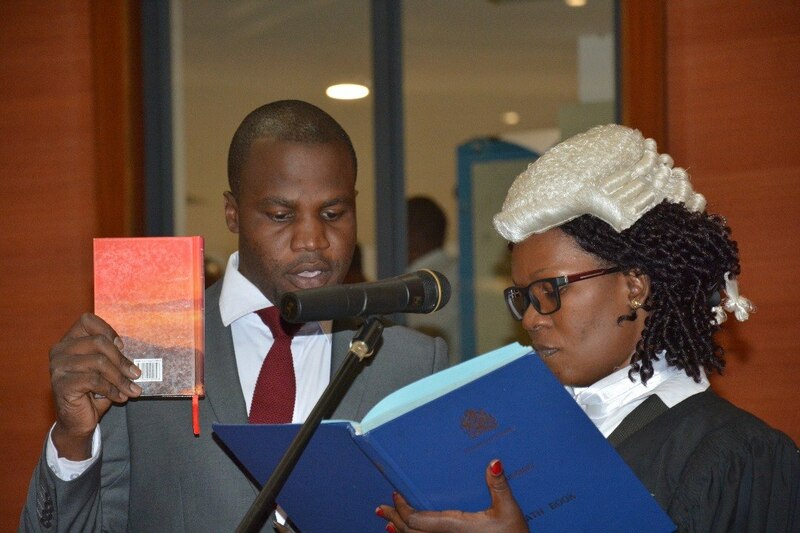 The ceremony was marred by chaotic scenes as armed Malawi Police officers mounted a road brock just outside Parliament and blocked MCP supporters from entering the chamber. Speaking after the swearing-n ceremony, MCP President Dr. Lazarus Chakwera expressed shock over the conduct of the police. “I am not happy with the conduct of Malawi Police, why blocking people who were just escorting their MPs in this Chamber,” said Chakwera. Turning to the event, Chakwera urged the newly elected MCP MPs to work hard in strengthening the Party at all levels. Meanwhile President Professor Arthur Peter Mutharika has today official opened Parliament in Lilongwe.